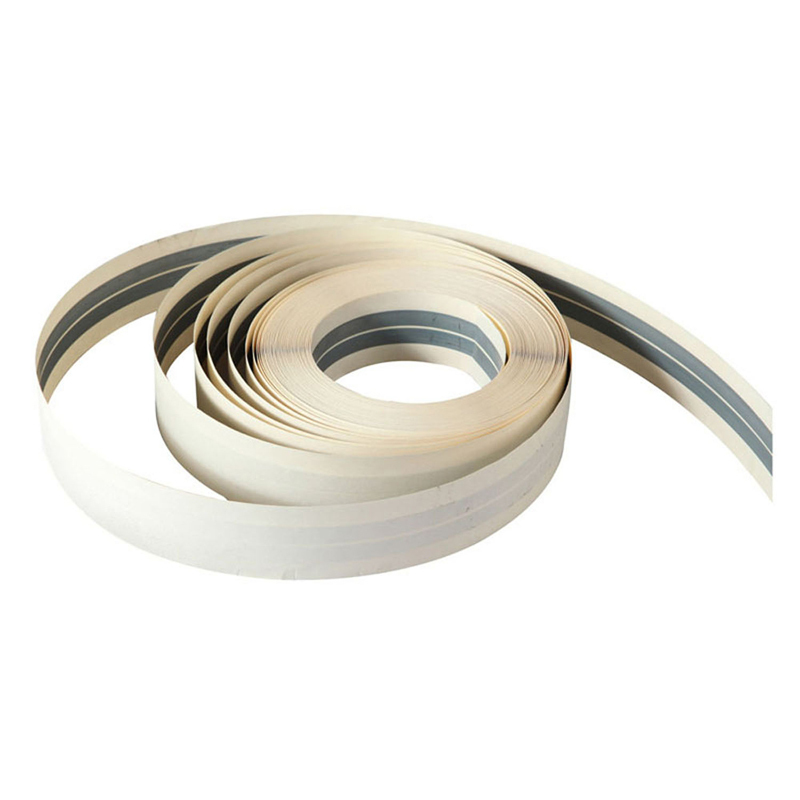 It is made of paper joint tape and two corrosion resistant galvanized steel strips. 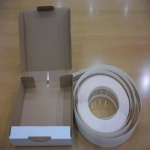 It is for protecting and reinforcing external corners not more than 90°of drywall, like gypsum board and cement board. It can improve the shock strength and reduce the wear and tear of the corners, then finally prolong the working life of drywall.